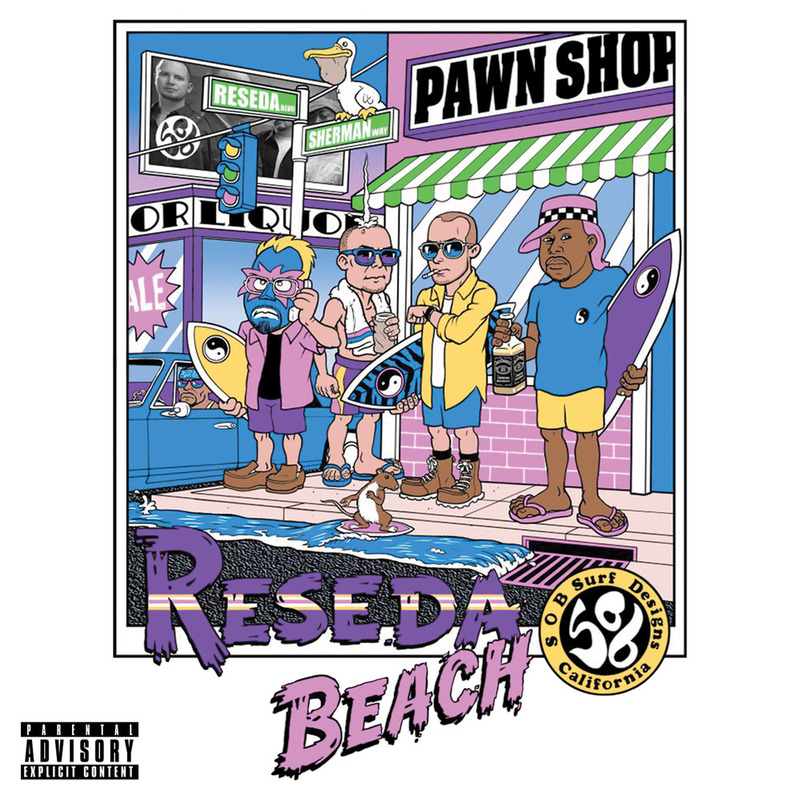 Styles of Beyond – Radio Clash [@StylesofBeyond1] | "Up to date / state of the art / take part, get taken apart as I make my mark"
New music from the West Coast wing of the Demigodz, taken from their new LP Reseda Beach which drops this month. This should be well worth checking out. This entry was posted on October 11, 2012 by Koaste in Other Side of the Pond and tagged Apathy, Celph Titled, Demigodz, Michael Buble, Mike Shinoda, Reseda Beach, Styles of Beyond.